From shipping and installation to maintenance and seasonal removal (when needed), we offer a variety of services to make waterfront living easy. Our cutting-edge products are designed to be relatively simple to install and easy to maintain, but we’re also happy to lend a hand. 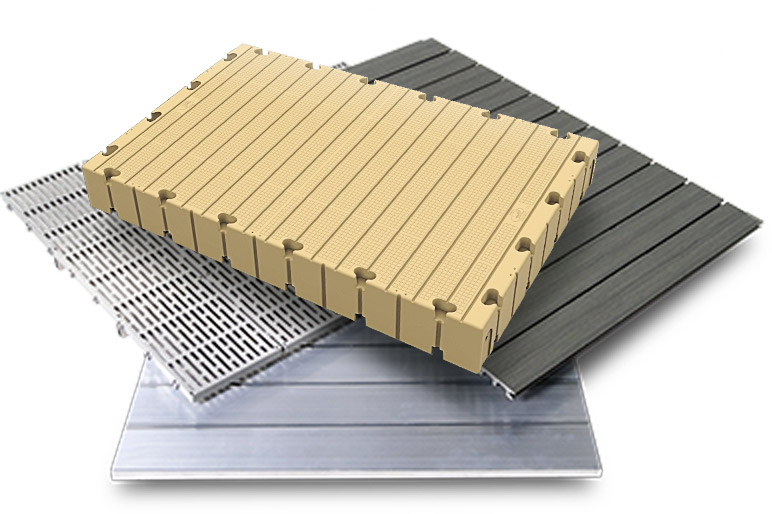 We ship our FWM Docks products throughout the U.S. and Canada, and offer installation and maintenance services throughout much of New England and eastern New York state. Our EZ Dock line is available with services through FWM in NH, MA, CT, RI, VT, eastern NY and Quebec.